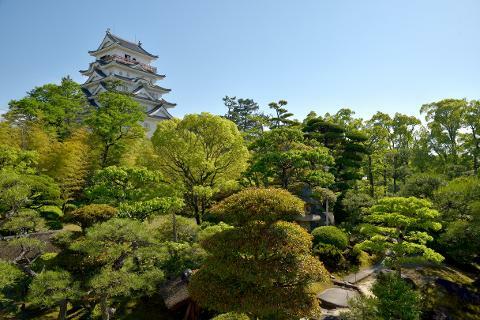 Fukuyama City is Japan's top producer of Koto. A standard music played on the New Year's Day, "Haru no Umi," literally "Spring Sea," was composed with a image of Tomonoura in Fukuyama. 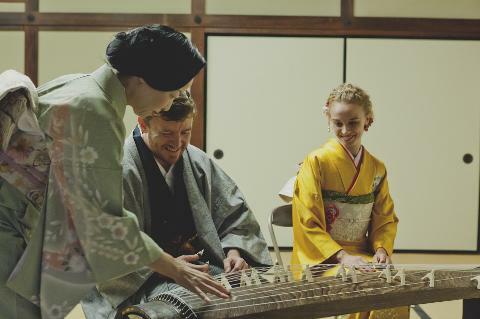 Experience playing Koto in Fukuyama, the top producer of the instrument. 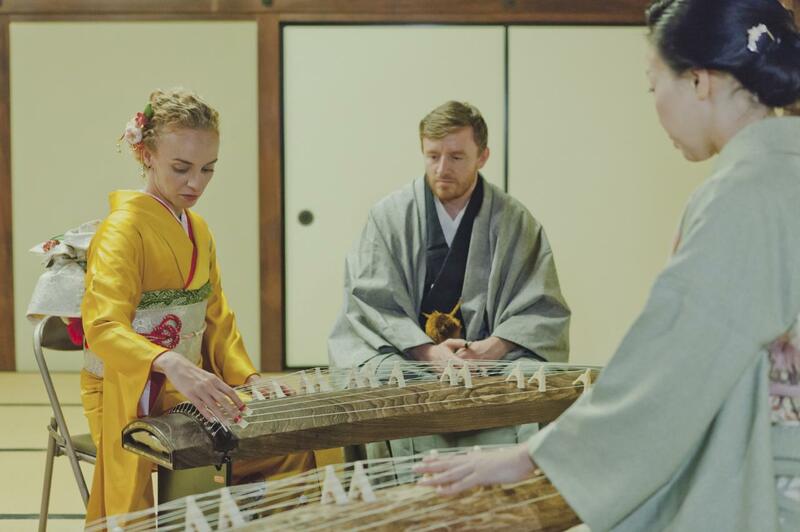 The instructor will explain the culture of Koto, and tell you how to play the instrument. After a fun lesson, you may be able to play a simple piece of music. 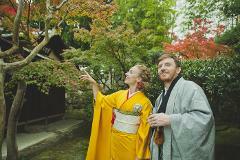 An experience in kimono is available. (At a fee, reservation required.) You can come with empty-handed. The staff or guide will explain about the venue of the experience, Fukuju Kaikan, designated as a registered tangible cultural property of Japan. After the explanation given by the instructor, play Koto by yourself while listening to the performance of the instructor. 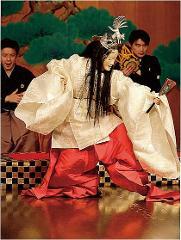 Try playing Koto in concert with the instructor at the end. Please answer the questionnaire. You will have a commemorative gift of the experience. ・The experience fee is set according to the number of participants.